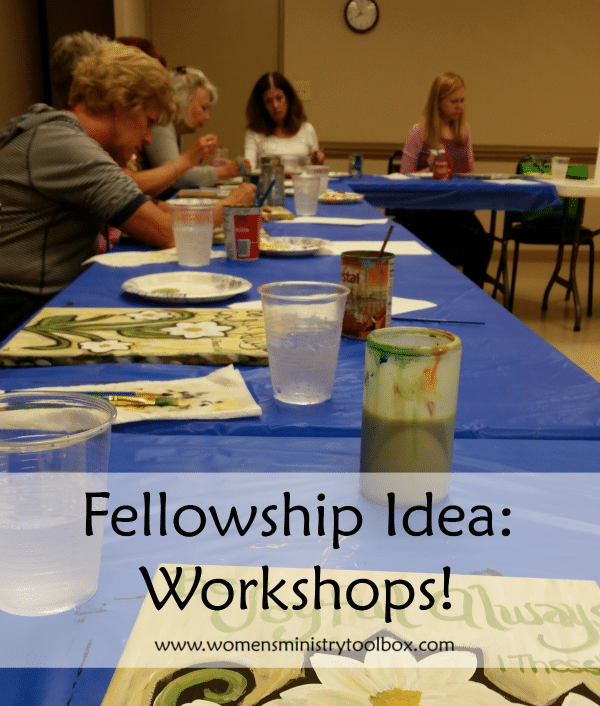 Last month I had the opportunity to attend a Women’s Ministry Workshop Fellowship at our new church. I’ve heard of other churches hosting similar events and I was eager to participate and see first-hand how it worked! This fellowship was scheduled from 6:30-8:30 PM. The cost was $10/person and refreshments were included. Pre-registration was required so that adequate supplies could be purchased. The first hour we participated in our workshop. During the second hour, we worked together to assemble goodies for several ministries our church is partnered with. Last year women chose 2 workshops, but there was no mission project completed. From the bits and pieces I heard, women preferred having two workshops (not that they didn’t want to participate in the mission project!). I chose the painting workshop – sorry I don’t have photos of the others! One of the women in our church has an art studio and teaches art classes. She did a fabulous job leading us step-by-step through the process. It was really fun to see how different each person’s painting turned out. 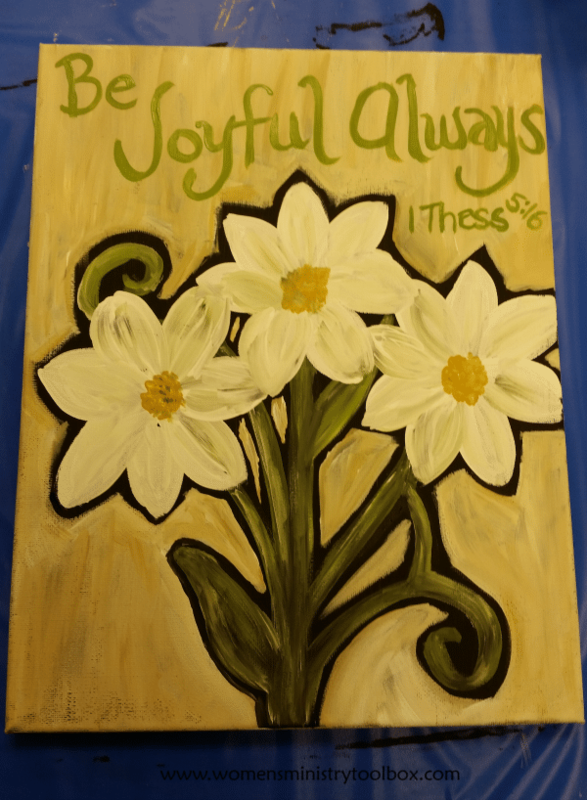 She guided us while encouraging us to make some artistic choices – paint color, types of flowers, placement of the suggested verse, etc. I believe we had roughly 35-40 women participate, which was a great turnout for our size church. Several of the women had attended last year and were thrilled that was another workshop series again this year. This is definitely one Women’s Ministry Fellowship event you could do year after year! Half the fun was walking around and admiring what each person had accomplished! The flower arrangements were gorgeous! 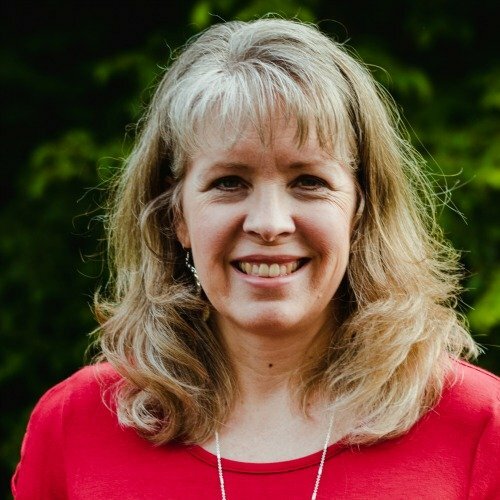 It relies on the talents and skills of the women in your church and gets women involved that might not be your regular “women’s ministry” attendees. 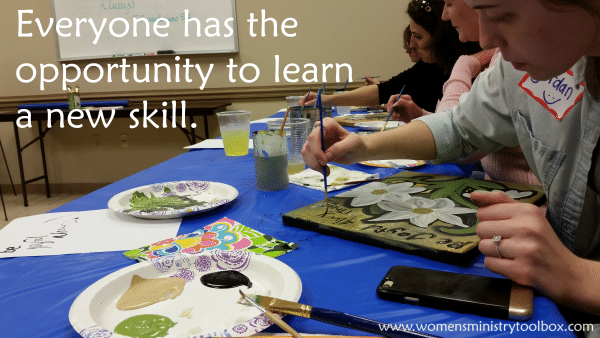 Everyone has the opportunity to learn a new skill. Participants experience Titus 2 in action. If you have a Nana Booth at your church that is famous for her homemade chocolate pies, ask her if she’d be willing to teach the other women at church how to make it. She might just say yes! The Women’s Ministry partnered with the Flower Ministry for our event. Think about what groups/committees you might be able to team up with for your workshops. Your turn to share: What other ideas do you have for workshops? Monet, thank you for your comments. I agree God can certainly use the conversations we have as we fellowship to spur one another on spiritually! Some one mentioned the activities having no or hardly any depth of spiritual help .. so fellowshipping with your sister in Christ constitutes no “spiritual help”? I’m sorry I have to disagree. 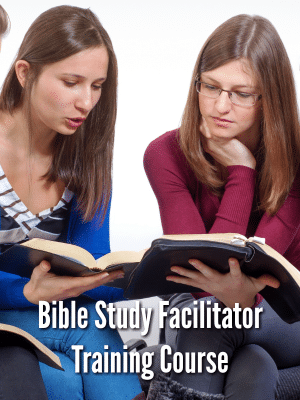 The very answer to your problem could be in the lap of one of your sisters….but one would never know that, or explore that as an option if fellowship is overlooked. Personally, I love these ideas – most make things complicated when it’s not. If you can find the love, glory and peace of God in the mundane or regular things of the world – how much greater is it, than with a group of women or a single sister that you can confine in and lock arms with in times of trouble? It’s these sorts of activities that can lead to those types relationships! If cultivated right, there is nothing like having a praying woman on your side!! Jan, thank you for your comments. You are right, the primary purpose of this event was fellowship. There was most definitely some encouragement taking place as we painted and then served together. 🙂 There was also a bit of Titus 2 at work with older women teaching the younger women skills. Events, such as these, can serve as a bridge. The team at this church scheduled 1-2 bridge-building events per year. The rest of their schedule included weekly Bible studies and about 3 events that were more focused on teaching, Biblical support, etc. I am surprised that most of these do not have any depth of spiritual help at all. We live in a troubled world and there are so many areas that women need encouragement. Just got home from an Art party and with 20 ladies in attendance it was our most successful event yet. The suggestions helped so much. What a wonderful night of fun, laughter and fellowship. Thanks for all you do. I am able to lead our newly developed women’s ministry thanks to your help. You and this website truly are a blessing!!! 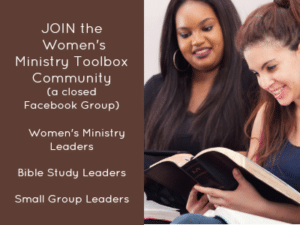 Enjoy reading your women’s ministry ideas. How to use the women’s in the church. Opportunity for them to share their talent. 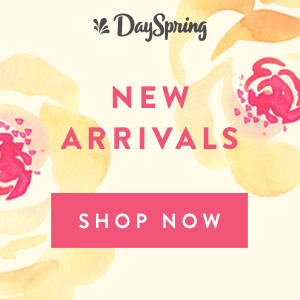 Cyndee, I have just stumbled upon your site due to starting plans for a spring retreat. I would love to have your strawberry jam recipe and how you set up the workshop. I think this is an awesome idea for our women to do next year when the local berries are in. I love your site. Valerie, I grew up in a church that hung beautiful banners around the sanctuary. What a great project to undertake! 🙂 Honestly, though, I think your project is a service project to your church. Not that you can’t add another. 😉 Maybe you would want have the group make a banner to donate to a church that doesn’t have the resources or skills to make their own…just a thought! May God bless your time together! In the fall, I am teaching the women to make worship banners…from creative idea to finish…thanks for the inspiration. I will definitely add a service project. Additional workshops could include: Literary Arts: Essay, Life Experiences, Poems, Short Stories; Heritage Arts:Basket Weaving, Jewelry Making, Pottery (thrown & hand built), Regs (hooked, braided, woven), Tole/Decorative PInting, woodworking, China Painting, Needlework, Knitting, Quilting (hand & machine), Tatting & Needlelace, Stained Glass, Woodcarving, Woodturning; Performing Arts: Comedy/Drama, Dance, Instrumental, Vocal, Line Dancing; Visual Arts: Acrylica, Mixed Media, Pastels, Drawing, Oil, Sculpture, Photography, Watercolor. Debby, that particular night we made goodie bags (candy, hand soap, mints, etc.) for an outreach ministry and put candies in a decorated cardboard envelope-type holder for the staff at the elementary school we partner with. Hope these ideas help! I’d love to hear what you all decide to do! That’s a great idea Myra! Thanks for sharing! I’m interested in the missions project you completed! We are starting to emphasize missions in our women’s ministry, but it is hard to find a project other than just making a contribution or buying something to give. We would like to find something “hands on” that our ladies could put together for a ministry or missionary we support. What did you do during your workshop?